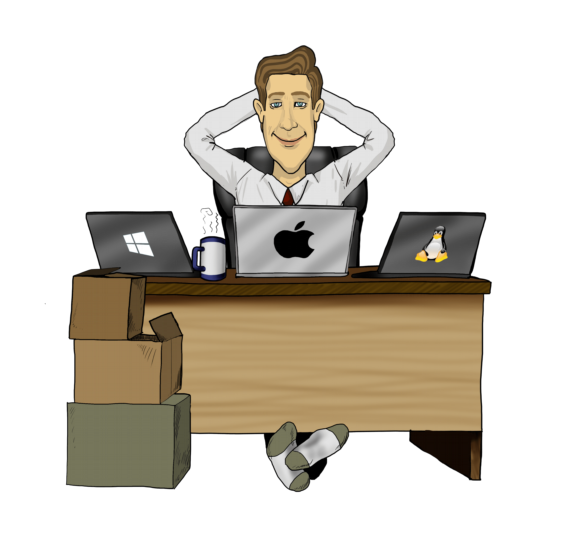 Come aboard and enjoy the benefits of a software-based classified ad solution. With our tool “AnzeigenChef” you advertise on several platforms at the same time and manage all your offered articles centrally. Via the message management, you receive all inquiries in a mailbox and can thus react flexibly and quickly. 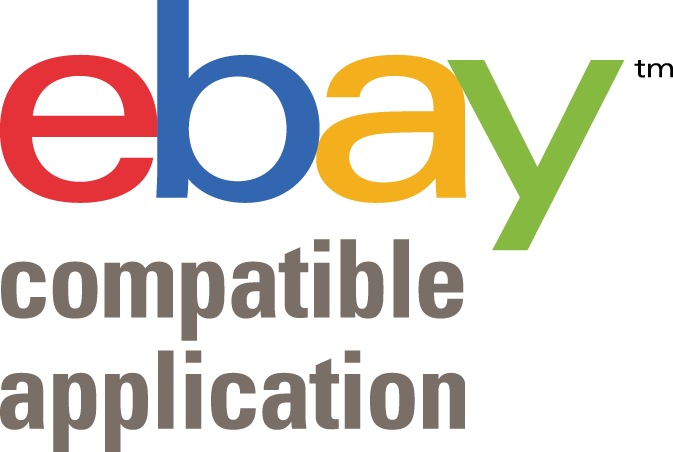 We currently support eBay Kleinanzeigen, shpock, Quoka, markt.de, kalaydo, gebraucht.de and willhaben.at. You can use macOS, Windows or Linux. As a commercial supplier you have the possibility to read articles from Afterbuy, plentymarkets, JTL and other supported merchandise management systems and to transfer them to the desired portals with a few clicks. Thanks to our local concept, your data stays with you. There is no dependence on cloud or other online services. That’s record breaking. You provide some basic information about your ad and add the desired platforms as you like. As a rule, you only need the respective category of the target platform. See for yourself how fast this goes. No problem. The " AnzeigenChef " is available for all mentioned operating systems. The data are compatible with each other. With a commercial subscription you can also use a MySQL server and manage your data centrally in your company. If this is technically too much for you, then we also offer you a ready configured MySQL for rent. provides you with new results every minute for all your interesting searches. You won’t miss a result anymore and can immediately make a request from the ad manager. Watch the following video. Articles are not always picked up by hand, so it is especially interesting for commercial users to connect external systems. We have therefore opted for three shop systems with which an adjustment of articles should be possible. JTL Wawi, plentymarkets and Afterbuy are also provided as interfaces. In addition, we offer everyone the opportunity to import ads directly from eBay. Trademarks, names and logos mentioned on the website belong to their respective owners. The AnzeigenChef has been in existence since 2015. You benefit from a mature concept and an experienced community. Use a product that has grown with the classifieds market. Even though it is totally trendy, the AnzeigenChef is not a web application caught in the native window. We like robust native applications that are as close as possible to the operating system. Hence the natural feeling you know. If you have any questions, the integrated community will help you. Both support and well over 250 users are online daily. So you can always ask your questions and are not alone on the road. If you've only been on eBay Kleinanzeigen before, you might want to check out the alternatives. Classified ads are enjoying steady growth. eBay Kleinanzeigen are joined by markt.de, kalaydo, gebraucht.de, Quoka, willhaben.at and shpock.